CHECK OUT THE BASIC STATS. Crime data, both the volume of crime and the types of crime, and school performance data are important when thinking about what's best for your family. SEE WHAT THE NEIGHBORS ARE DOING. Get a sense of local activities, and see if it looks like a place with frequent block-parties or if people may keep more to themselves. Here in Bakersfield, we use My Neighborhood App. A Few of the neighborhoods have some amazing connections on these apps. They share their business, things for sale, neighborhood socializing, and Neighborhood Watch. LEARN THE TRAFFIC PATTERNS. Find out if there are frequent jams, or if a nearby farmers' market limits road access during weekends. Here in Bakersfield there are not too many areas that have traffic jams. But definitely drive around and get to know the neighborhoods. LOOK FOR LOCAL AMENITIES. Make sure you explore the are to find things that matter to you, like local coffee shops, general stores, movie theaters or parks. Thinking of buying a home? We would love to help Guide You Through The Steps to Buy a Home! 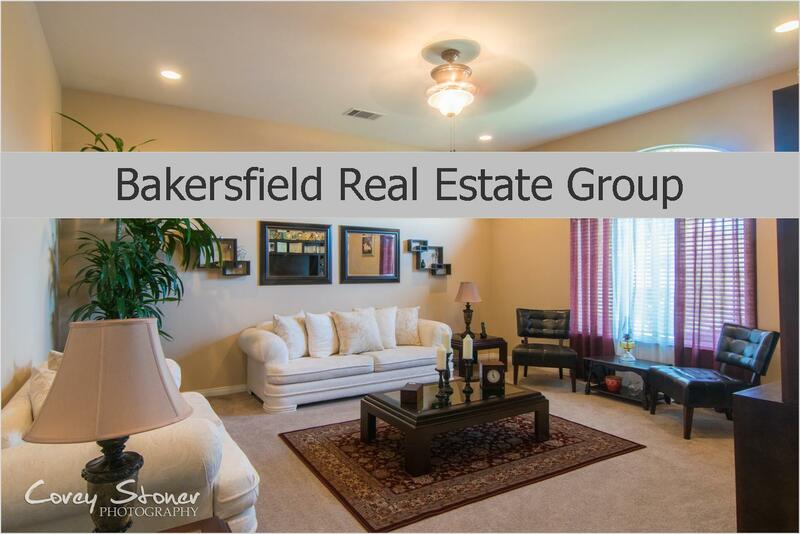 Thinking of Buying a Home in Bakersfield, CA? Let's chat! 661.368.3770 Homes are flying off the shelves! Call today or Click Here to get your FREE LIST of HOMES!